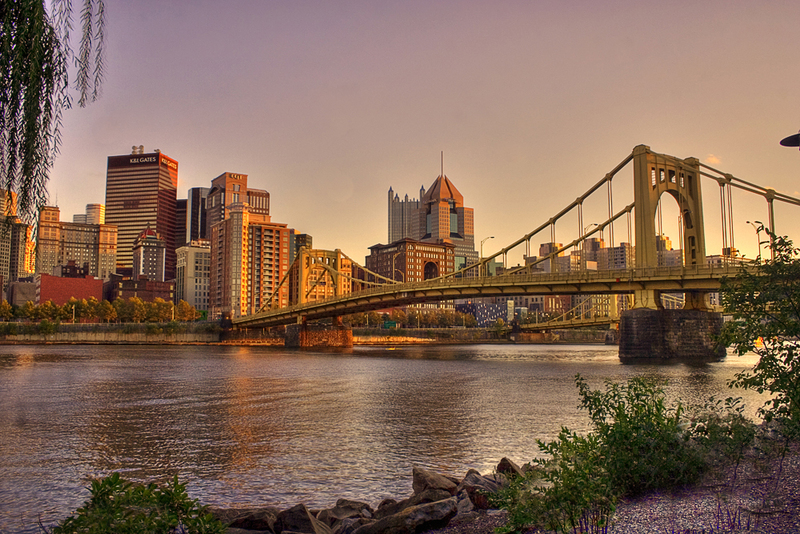 Pittsburgh is known colloquially as “”The City of Bridges”” and “”The Steel City”” for its many bridges and former steel manufacturing base. While the city is historically known for its steel industry, today its economy is largely based on healthcare, education, technology and financial services. 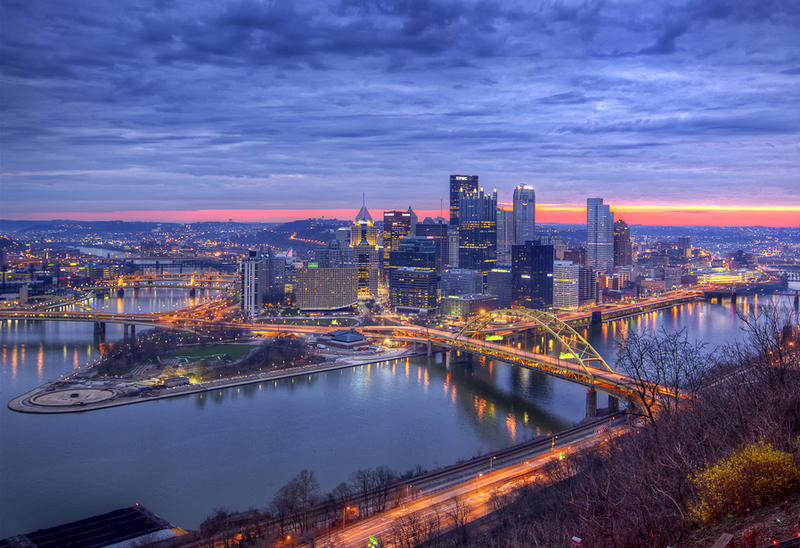 According to “Forbes”, Pittsburgh is listed top 10 most livable cities in America. 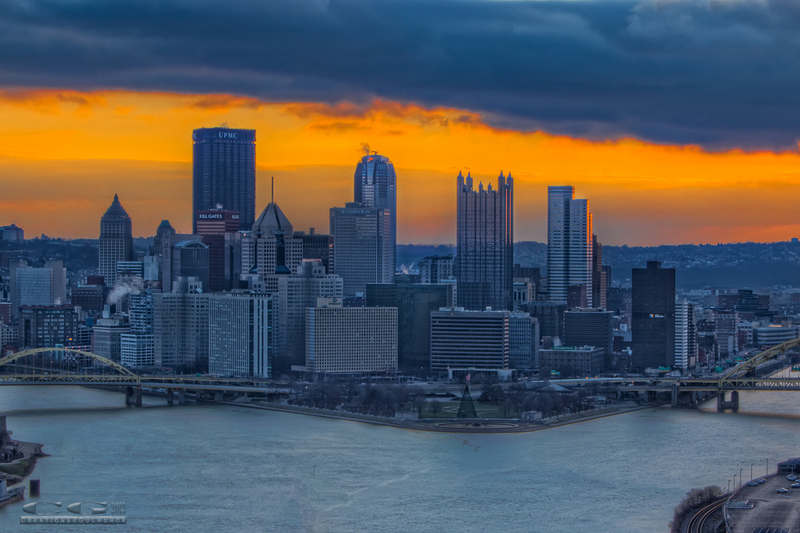 Let’s take you with an exclusive in and around photographic tour of Pittsburgh, according to me these places are among the must visit sites once you are in city. First I will head to Mt. Washington. Mount Washington is a neighborhood in Pittsburgh, Pennsylvania’s south city area. The city looks so beautiful from Mt. Washington specially at night. I love this place so much. I have taken so many photos from Mt. washington. But Below one is my personal favorite. Once I am in Mt. Washington I always go Duquesne Incline. I would like to add here that there are two inclines are in Mt. washington, the Duquesne and Monongahela Inclines, which are the oldest continuous inclines in the world. Duquesne Incline is perfect place for taking early morning sun rise photo shots. Now from Mt. Washington, I will go to West End Overlook to see the city. The West End Overlook is a small municipal park and scenic viewpoint in the Elliott neighborhood of Pittsburgh. Downhill leads one to the great ohio river where stands the West End Bridge. 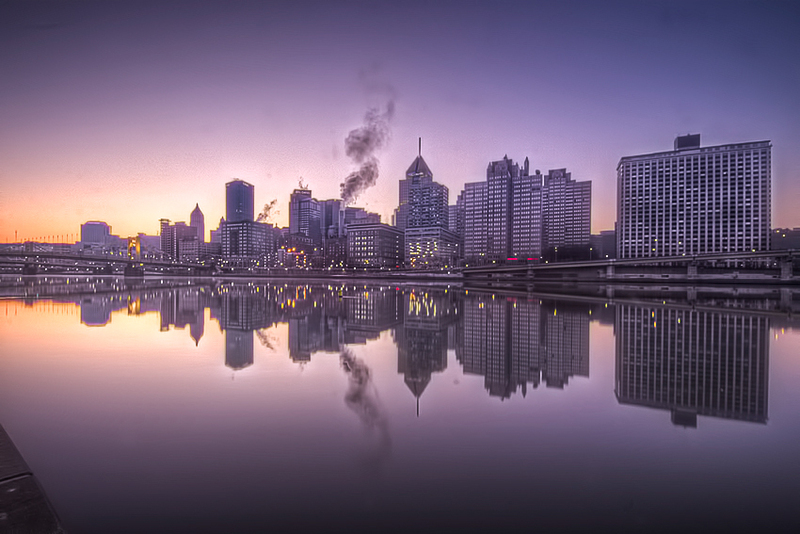 The city looks stunning on a beautiful summer dawn. I would also like to add here i find west end bridge is one of the best place to see the 4th of July firewroks. From West End Bridge, I will follow the North shore trail to see the City. 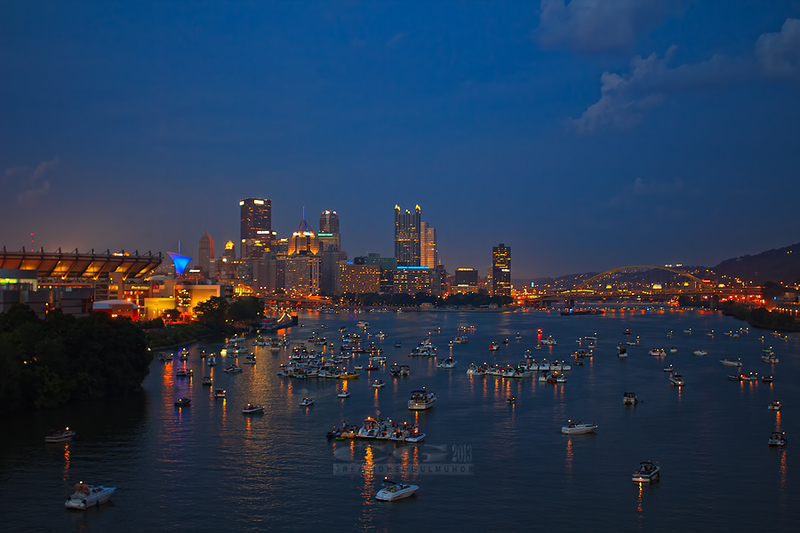 For below photos I was near the PNC park. This spot gives nice reflection of skyline during sunrise or sunset time. If we keep following the north shore trail towards north, we will ended up finally on Washington Landing. Washington’s Landing (previously known as Herrs Island) is an island in the Allegheny River in Pittsburgh. Once again thank you so much for your visit/comments/like. 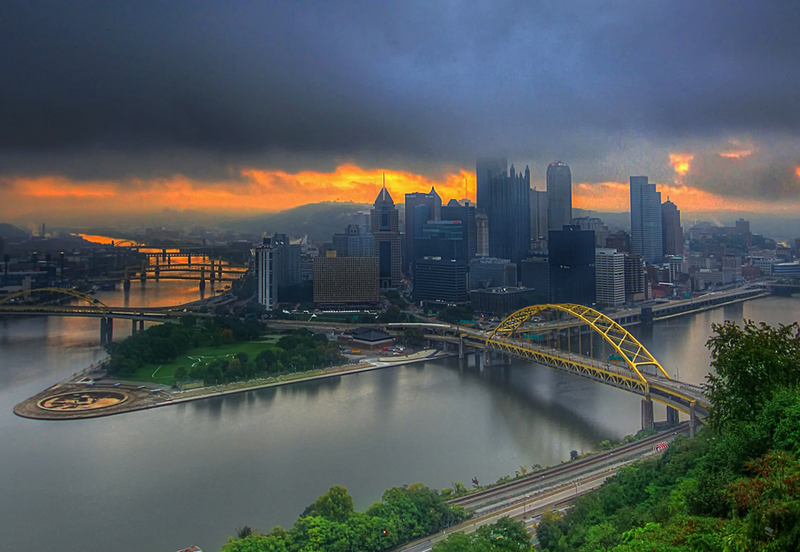 Pittsburgh is the second largest city in the U.S. Commonwealth of Pennsylvania. The city features 151 high-rise buildings, 446 bridges, two inclined railways, and a pre-revolutionary fortification. Pittsburgh is known colloquially as “the City of Bridges” and “the Steel City” for its many bridges and former steel manufacturing base. Currently there are 446 bridges are in Pittsburgh – makes it the city with most bridges in the world.